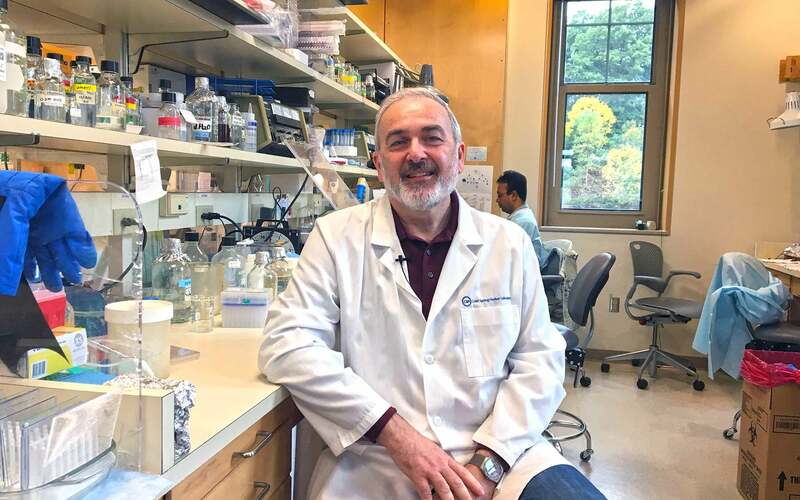 CSHL Professor Adrian Krainer, winner of the 2019 Breakthrough Prize in Life Science, in his laboratory. The Breakthrough Prize in Life Sciences honors transformative advances toward understanding living systems and extending human life. Krainer’s work did just that when he developed a new therapy for SMA based on a biological process called RNA splicing. SMA is caused by a faulty Survival of Motor Neuron (SMN1) gene, which produces a protein that is crucial for motor neurons, the nerve cells that control muscles. 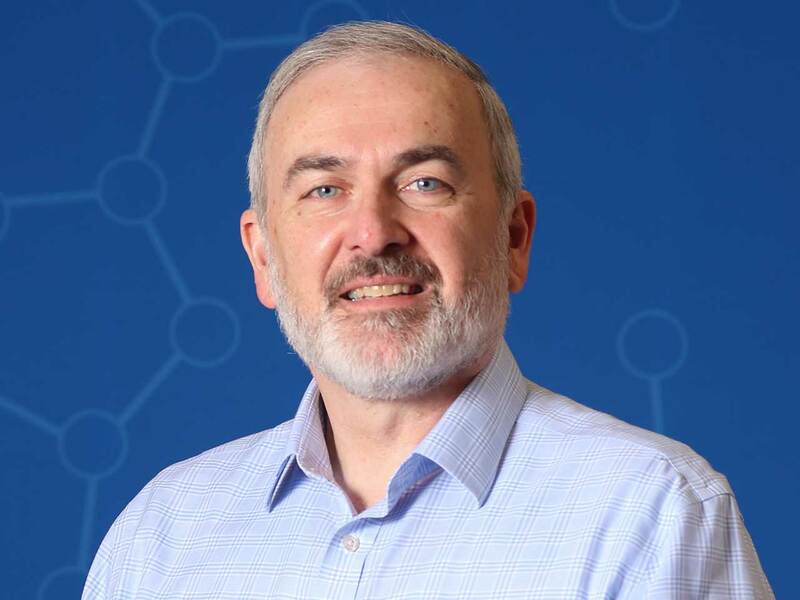 Using their knowledge of RNA splicing, Krainer and his CSHL colleagues, in collaboration with Bennett’s team at Ionis, developed a way to activate a less powerful but similar gene called SMN2, so that it makes more of this crucial protein. The resulting drug, nusinersen (Spinraza®), was successfully tested in clinical trials, sponsored by Ionis and Biogen, resulting in FDA approval in 2016.